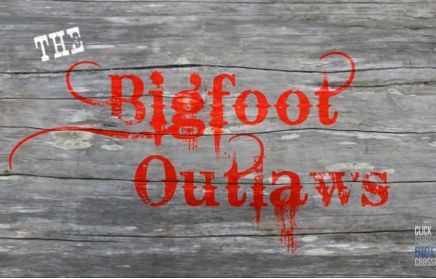 The Bigfoot Oulaws are back with another interesting topic: Bigfoot Has a Dark Side. We conclude our conversation about some of the darker topics of the bigfoot subject that others refuse to discuss or consider. We debated for months on whether or not to do this show, and ultimately decided that if it helped just one person, it was worth the attacks and ridicule we might receive from others. The Outlaws have thick skin, and we can handle it. We just hope that someday people's ego's might lessen, and allow others to learn from one another, instead of closing doors on subjects that don't line up with the false images they have portrayed. Bigfoot, sasquatch, boogers, whatever you want to call them, these creatures are what they are, and not what you make up or want them to be. Thanks to Brenda Harris for joining us, and thanks to all our subscribers and listeners. We couldn't, and wouldn't, do it without you..